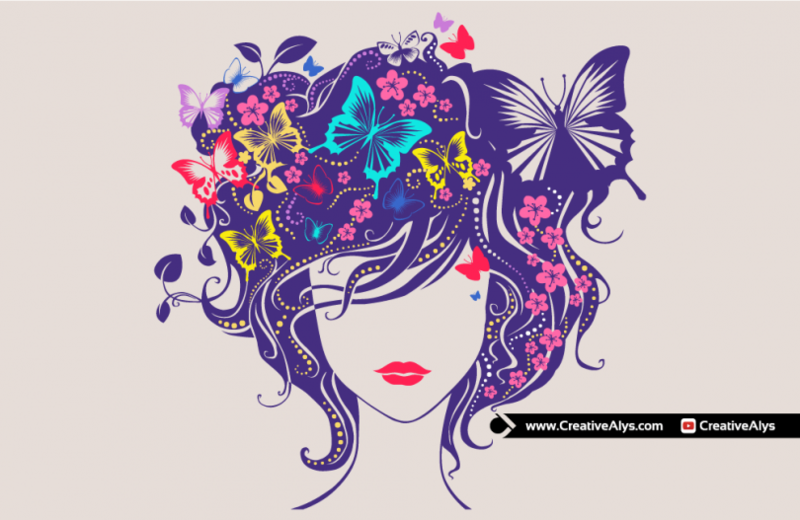 Here is an amazing vector artwork featuring woman head in a beautiful floral style. The floral artwork is colorful making it more attractive. This woman head artwork is in vector format to use with different platforms. Grab this beautiful artwork now and feel free to use in your graphic designs and share it. Also don’t forget to subscribe to our YouTube Channel to get more amazing stuffs and useful information. Watch out the video below to see how to add a beautiful calligraphic art on women’s t-shirt in Adobe Photoshop. Amazing design. 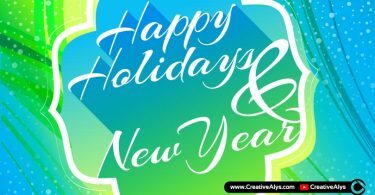 It can be one of the best abstract background creation. Wonderful work!!!! Awesome and creative design. Thanks for sharing.